When Cartus asked global relocation and HR professionals, “If you could accept a job transfer anywhere in Asia, where would it be?”, 29% chose Singapore as their preferred Asian location. The city was followed closely by Hong Kong (26%), mainland China (19%), Japan (10%), Thailand (5%), and Australia (4%). The results were based on a survey conducted at the ERC Worldwide Conference in April. As for a global transfer, respondents chose the US (37%), supporting an earlier report by Cartus which found New York City to be the No. 1 dream job location. The relocation and HR professionals also revealed the single most important thing they would pack when on assignment. Mobile phone came in tops at 22%, ahead of tablet (19%), laptop or PC (17%), and books and credit cards (both at 6%). Cartus’ 2014 Trends in Global Relocation report also found out of 172 global mobility managers, Singapore was believed to be one the most challenging for companies and assignees alike. 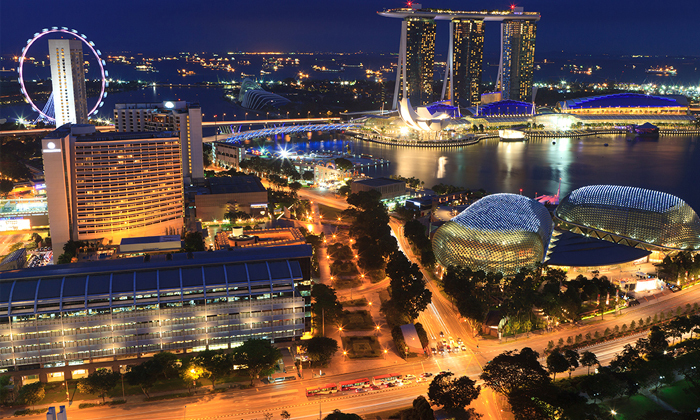 Despite this, Singapore is still among the top destinations for this year, coming in fourth behind the US, China, and the UK, and ahead of Hong Kong in fifth. “The assignment type predicted to be the fastest growing over the next two years – developmental – is also typically used as a key tool for talent development,” the report said, adding 79% of respondents consider the main purpose of these assignments to be leadership and management skill development. HSBC reportedly plans to move 1,000 London jobs to Paris, while Goldman Sachs, JP Morgan and Nomura are in a “wait and see” mode. ..